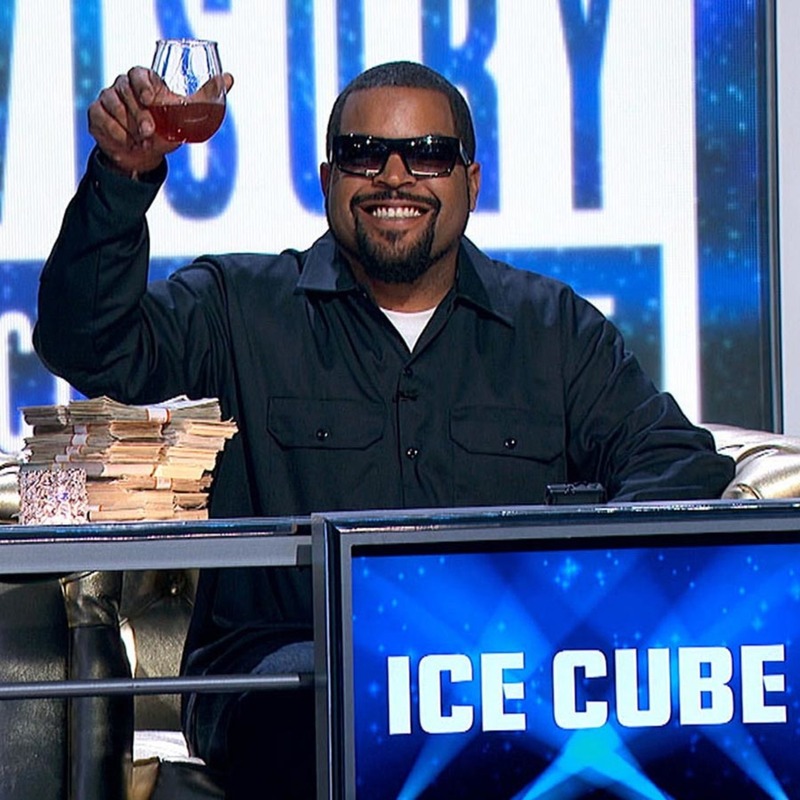 hip hop squares feud samurai jack ronja the robber's daughter the venture bros.
As VH1 and Ice Cube breathe new life into an old game show format with Hip Hop Squares, Allison Lowe Huff returns to discuss whether circle got the square this time around. Around The Dial stops at Feud, Amazon's Ronja The Robber's Daughter, Samurai Jack, and another classic TV promo Dave unearthed from the depths of the internet. Dave then makes his case for The Venture Bros. episode "The Doctor Is Sin" to the Canon, and after identifying the week's Winner and Loser, we toy with a thrilling new Game Time. Top up your cocktail and join us!